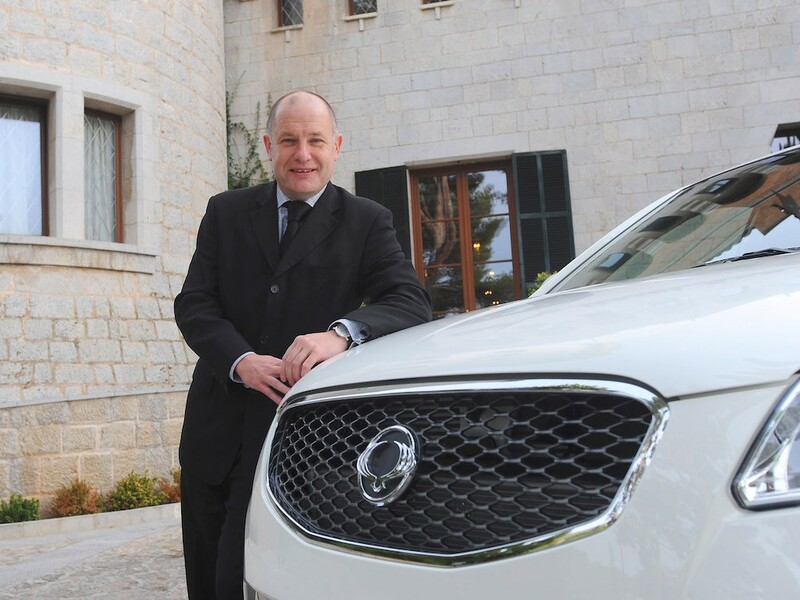 It is with great sadness that Fleet World reports the death of Paul Williams, the former CEO of SsangYong Motor UK. Paul, 57, fell ill suddenly and died on Sunday in a hospice where he had been for just a few days. Paul had been involved in the motor industry since 1982 and worked for a number of brands. He was most recently responsible for the return of SsangYong to the UK in 2007 in his role as CEO of Ssangyong Motor UK, but he also played key management roles with Daihatsu and Mitsubishi, as well as Kia where he held the role of managing director between 2002 and 2006.